Look at what we got in the mail today! Peak Design's new Capture Clip v2 (CapturePRO version). Right now, this is 1 of 44 available! 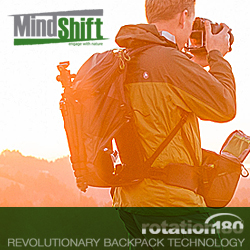 If you're not familiar with the Capture Clip, take a look at our review of v1. 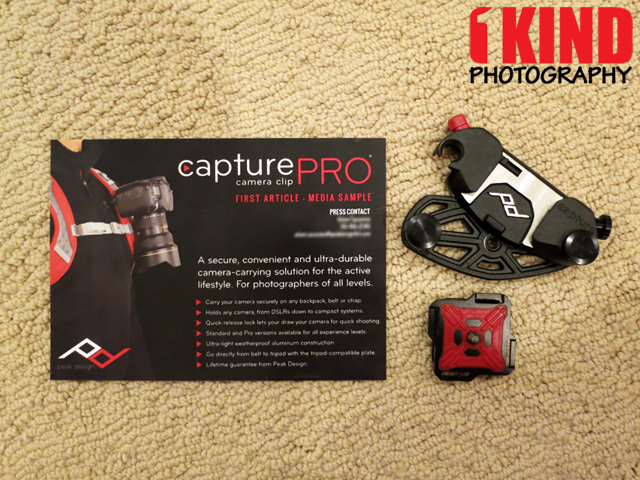 More pictures of the CapturePRO to come when we post our full review after we go out and play with it. But if you're interested in Capture v2, hop over to their Kickstarter campaign for more information and to pre-order the v2. Follow us on Facebook, Twitter, Google+ and YouTube to know when our review has been posted. Don't forget that you can get 10% off ALL Peak Design products when you purchase the Capture Camera Clip, Leash and/or Cuff from www.peakdesign.com and use coupon code "1kindphoto". 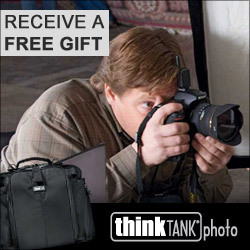 Discount can also apply to Capture Camera Clip v2 when it is available on their site.